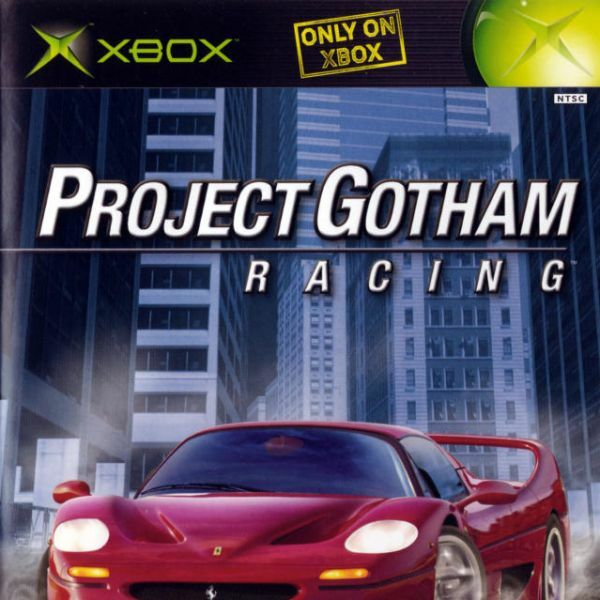 Project Gotham Racing font here refers to the font used in the cover art of Project Gotham Racing, which is a racing game for the Xbox gaming console. The font used for the game title is probably Helvetica 67 Cond Medium Oblique. The font is a commercial one and you can view more details about it here. In addition to Project Gotham Racing, Helvetica typeface is also used in the following logos, movie posters or album covers etc., including: 500 Days of Summer, Robbers & Cowards, Bendix, Captain Phillips, My Week with Marilyn, Sideways, Bernie, NSYNC Logo, The Kingdom, Adult Swim, The Daily Show, Alcatraz, Sleep Country, Def Jam Recordings, Hitachi.